Did you know that Snapchat users collectively watch 6 Billion videos daily, and that 8,796 snaps are shared on Snapchat every second? Snapchat has majorly transformed since its launch in 2011. Notoriously created to send "private" disappeared photos, Snapchat has grown up now offers branded and interactive filtering options, live new stories, and even a feature that allows you to send cash to friend. 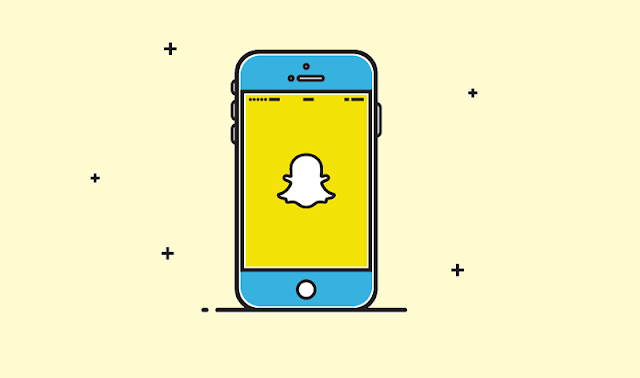 But as marketers rush to build brand on Snapchat, they are finding it increasingly difficult to target specific audiences and measure ROI. To learn more about how people are actually using the app, the team at Newscred surveyed 100 Snapchat users, and compiled the results in an infographic (featured below).